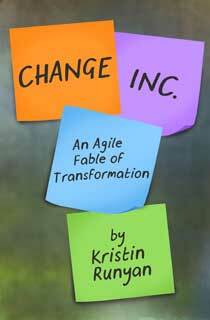 This is a blog series about the impacts of an Agile implementation for management. We have already discussed trust and teamwork, and this post is dedicated to transparency. People that move into Agile (or Scrum) team typically experience a dramatic increase in their involvement in the business. They have access to more information and they are participants in conversations that would have excluded them in the past. The team members now see more of the Product Vision or Roadmap than they ever have before. They probably have a task board where they can see which tasks are in which state. They should be having a Daily Stand-Up meeting where the team learns if anything is standing in the way of progress for their development effort. They are now included in conversations about scope and timing and release planning. Thus, from the team member’s perspective, transparency has increased exponentially. This is not necessarily true for management. When you have a team that you trust and that is working together, the transparency for management might actually decrease in some ways. As a manager or Director, you will no longer know everything that is happening on your teams in an Agile environment for two main reasons. (1) You trust the teams to work together to deliver so you no longer micro-manage them and (2) Because of the trust and teamwork, more things are happening than ever before and it is much harder – and unnecessary – to stay on top of everything. 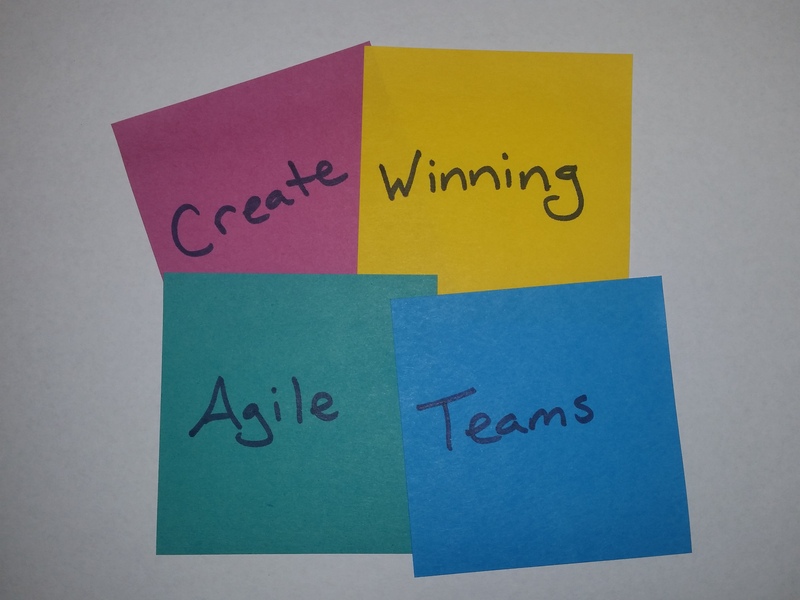 I recently led a discussion on the impacts of Agile on the culture of an organization. I shared that if your company is undergoing an Agile transformation and you aren’t uncomfortable, then you aren’t stretching enough. Agile is uncomfortable. It is awesome and the positive impacts on productivity, collaboration and customer and employee satisfaction are profound. But getting there can be bumpy. 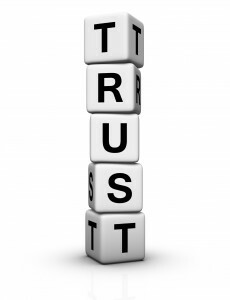 This blog is dedicated to the subject of trust and how it plays out with management. If an 18 year old has these qualities, they will probably fare well in their new environment. They have a foundation of values and experiences that will influence their decisions, they are smart people who can navigate through new experiences and if they do make a wrong turn, they can learn from their mistakes and course correct. So why is it that we are able to trust immature and hormonal teenagers but we cannot trust our employees? Are the same factors not also true about our employees?